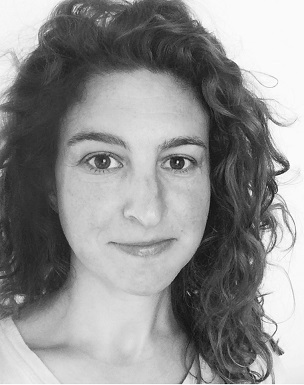 Amanda Nadelberg is the author of three books of poetry: Songs from a Mountain (Coffee House Press, 2016), Bright Brave Phenomena (Coffee House Press, 2012), and Isa the Truck Named Isadore (2006), winner of the Slope Editions Book Prize. She earned a BA from Carleton College and an MFA from the University of Iowa Writers’ Workshop. She was selected as one of Poetry Society of America's New American Poets (2011) and has received a grant from The Fund for Poetry.